This Gentle All Levels Yoga class invites you to learn and experience yoga at whatever effort level is available to you day-by-day. 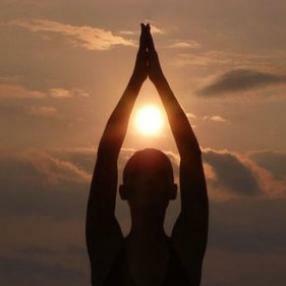 Yoga helps to strengthen the body and soothe the mind through diagnosis, active treatment and recovery. A regular yoga practice increases flexibility, strength and balance in the mind and body for those de-conditioned by cancer treatments. Yoga uses physical postures, breath work and meditation to bring mind and body back into a balanced state. This class is gentle enough for all levels of fitness and regularly incorporates reclining, seated and chair poses. Open to current and former cancer patients and their support network (including family members and other committed care givers). Registration with Cancer Wellness Center is required.